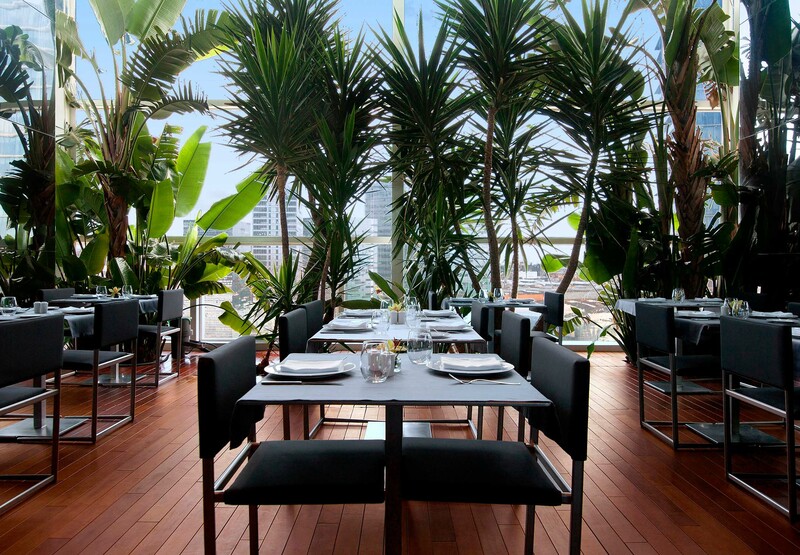 Recognisable from a distance, thanks to its unique design of palm trees and a glass mid-section panoramic restaurant, joining two 110 metre towers, it is an unmissable landmark. 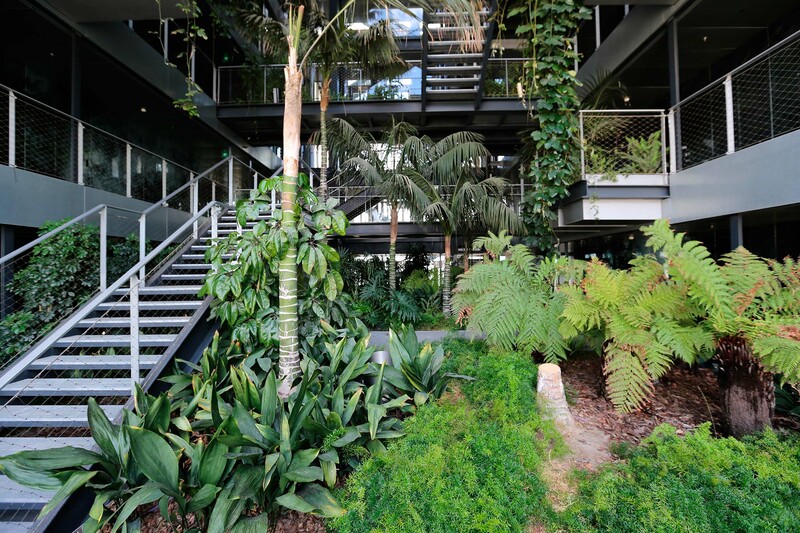 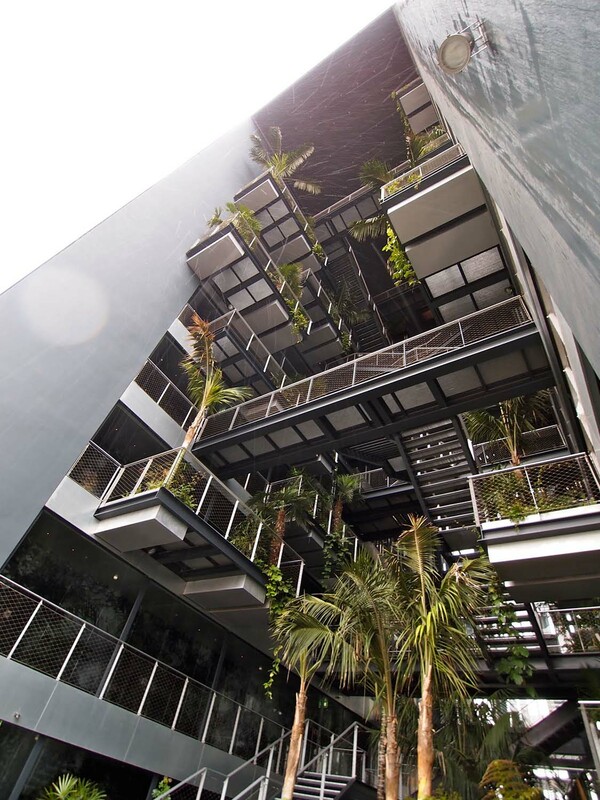 Equipped with an interior garden oasis and lush vegetation. 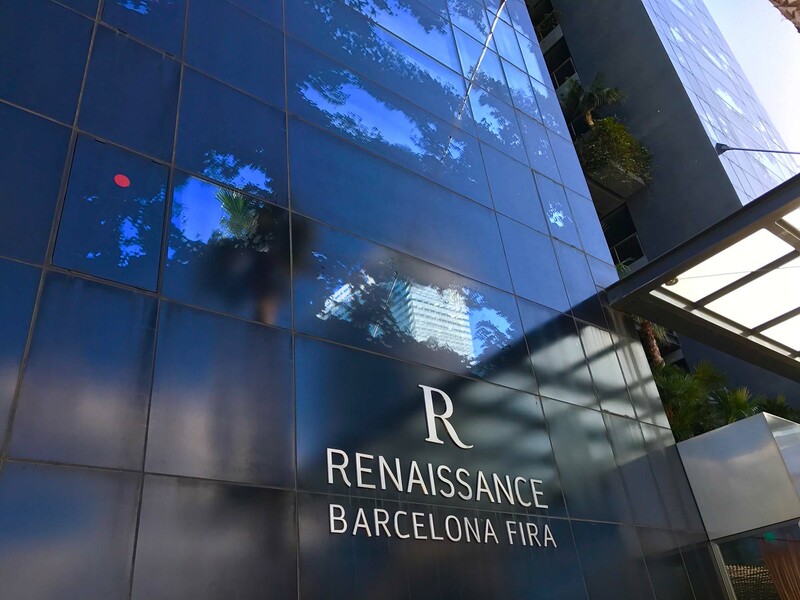 Conveniently located in Barcelona’s Plaza Europa Square, next to the Fira Convention Centre. 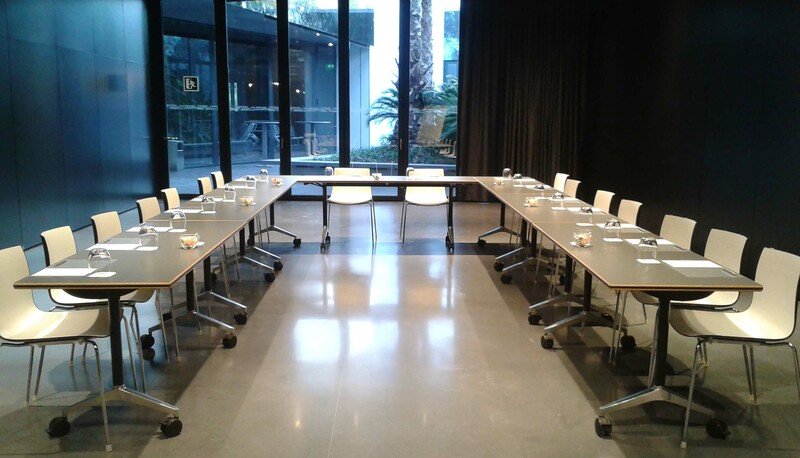 11 modular meeting rooms designated spaces for different events such as Palmer restaurant, Oasis and El Cel. 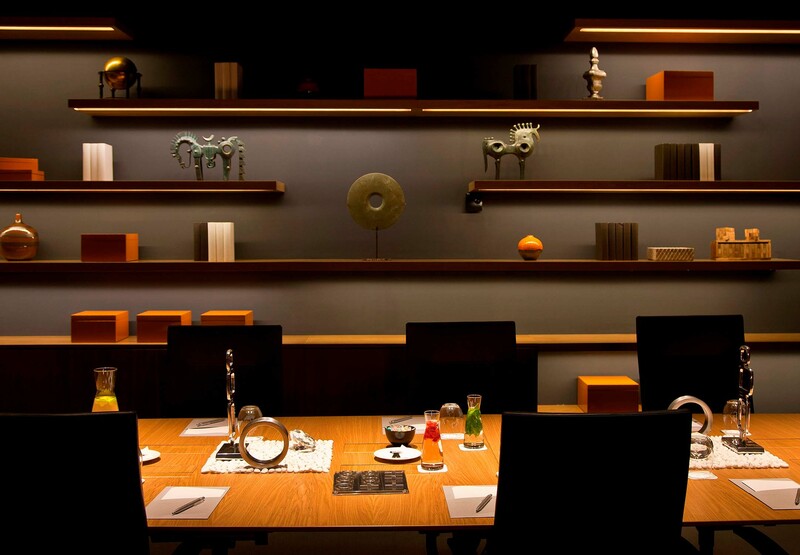 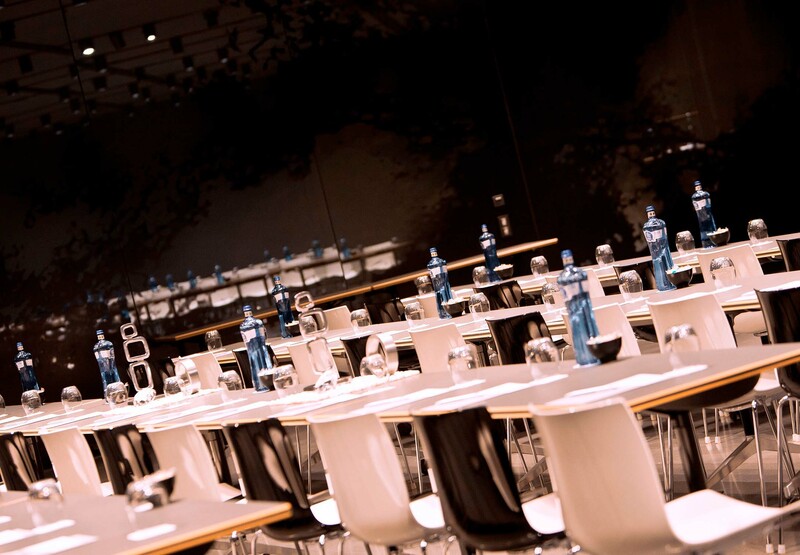 The wide choice of spaces make it the perfect place to host any kind of event, from a gala dinner to a product launch.